Breakfast is served each day between 07.30 and 09.00. Free Wi-Fi internet access is available in the hotel. The hotel has a non-smoking policy. Pets are not welcome, with the exception of working dogs for the hard of hearing or the blind. 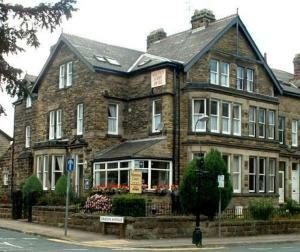 Price details:Rooms from £50.00 per night (includes discount for booking online).